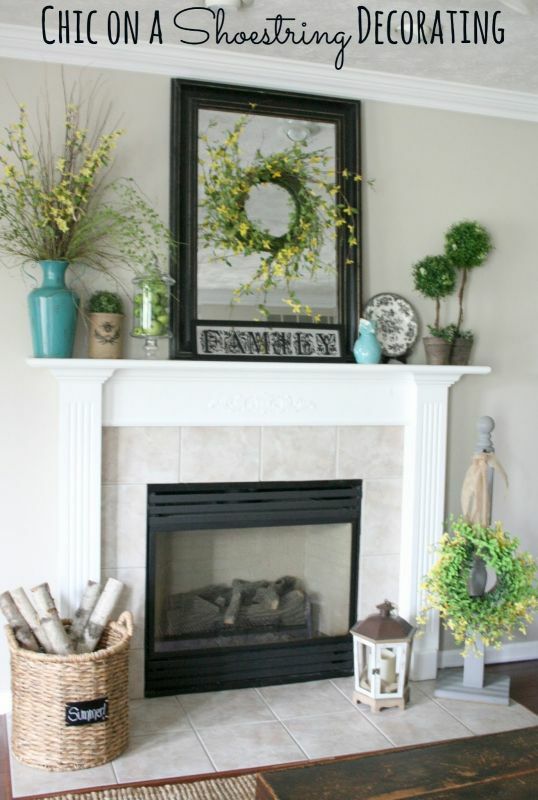 Over the fireplace decor. 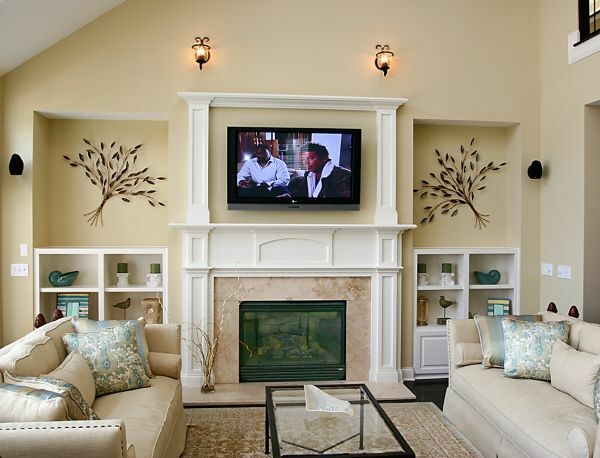 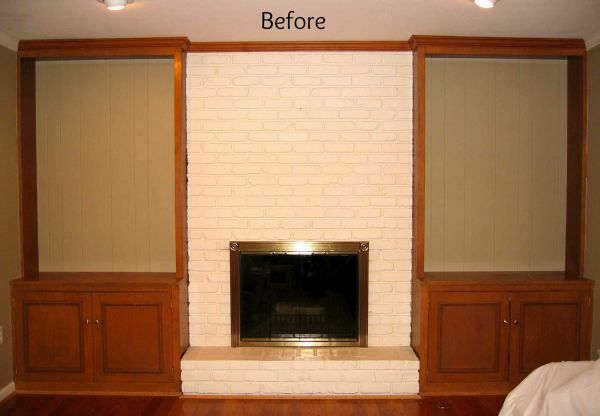 Not sure what to do with the space above your fireplace? 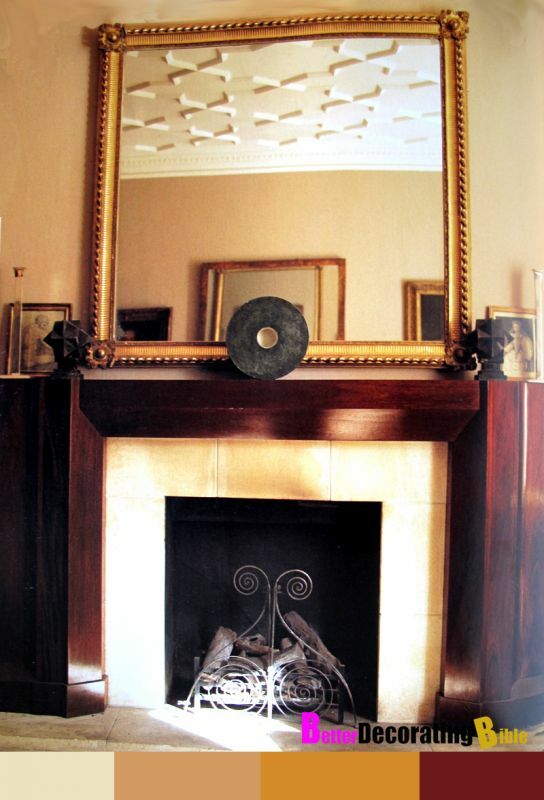 See how stylish decorators have styled the space, from statement mirrors to original art. 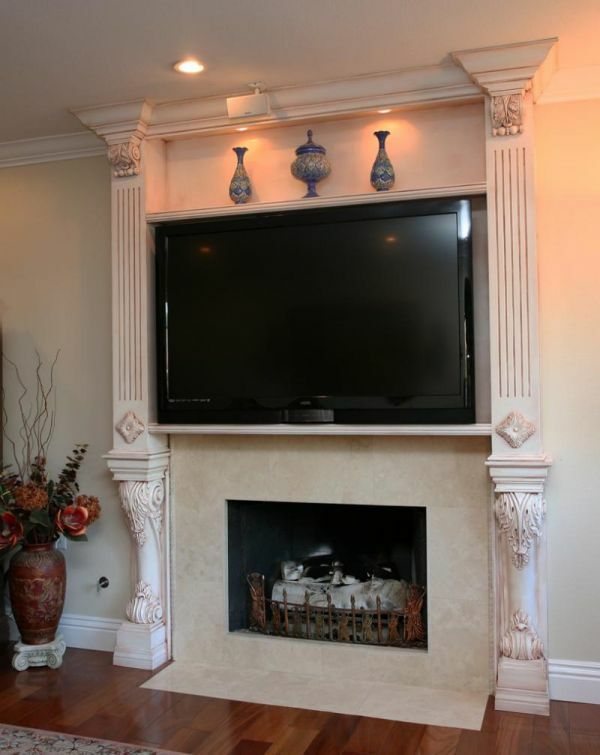 Check out this list of our favorite decor for above your fireplace that will guarantee a visually stunning design.